A few weeks after announcing that Spotify’s shuffle mode would be free to mobile users, Spotify has issued an update to its iOS App on Wednesday bringing the free music streaming to mobile users without a monthly subscription. The new updated App lets you listen to playlists or an artist in shuffle mode on your iOS device for free, of course with suitable ads injected in between the stream. 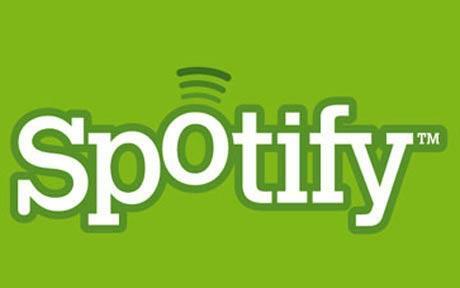 It takes the existing free radio service on Spotify one step further, in an attempt to entice users to subscribe to a monthly subscription. The free shuffle mode is already available on the Android variant of the App, and has been for a while, which represents pretty quick turnaround for Spotify having only announced the decision a few weeks earlier. Yourmusic:Listen to all the playlists you’ve created and playlists from the people you follow. Spotify lets you discover new music, save, shuffle and share. Yourfavourite artists:Want to listen to a certain artist? Just hit shuffle play, sit back and listen to their entire catalogue. Don’t settle for something similar. Don’t settle for just one track from the artist you want to hear every 20 minutes. Discover great new playlists:Going for a jog or to the gym? We’ve got the playlist to help you go the extra mile. We know you just want the perfect music for a specific moment in time – and we’ve got you covered. There’s something for every mood, genre or moment. Using the free shuffle service from Spotify, you are given access to all of the songs in an artists catalogue, which are queued and played at random. You’ll get up to six skips an hour. Of course there’s still benefits of subscribing such as ad-free streaming, offline listening, and freedom to listen to whatever you want, but allowing free shuffling of the entire Spotify catalogue gives a good way to sample what Spotify can offer.